In order to remove plastic waste from Kouk Khleang we will build a fence out of recycled plastic. Bring us small plastic bottles stuffed tightly with dry plastic waste and we pay 200 Cambodian riel per bottle! We will buy bottles until February 14th. 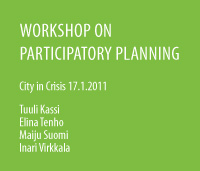 For more information call Inari tel. 016 814 323 (speaks english). 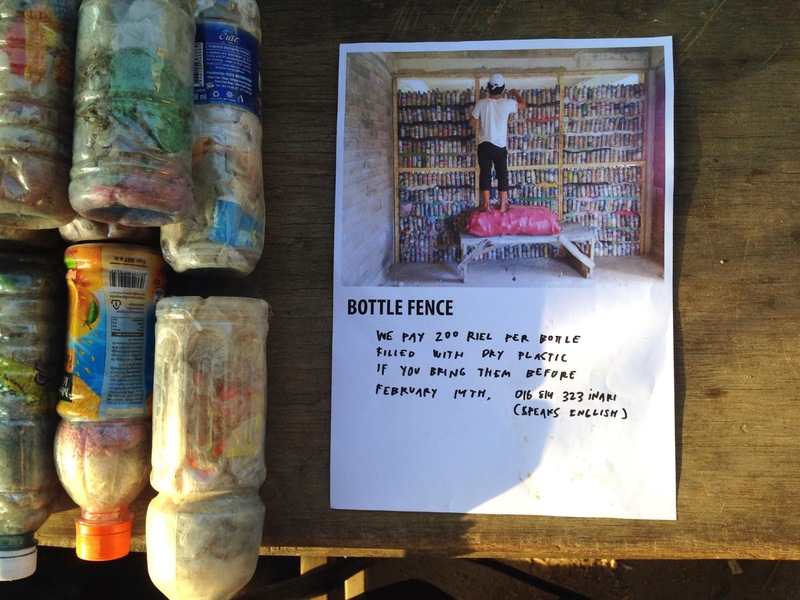 Building the fence out of the bottles will happen on Tuesday 18th of February. If you would like to learn how to build with the bottles, contact info@buildingtrustinternational.org for more info! Thanks for Ms. Noung and HUSK Cambodia for inspiration!